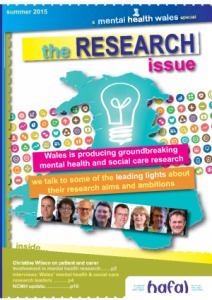 Our Spring 2019 issue of the Mental Health Wales journal focuses on loneliness and isolation. 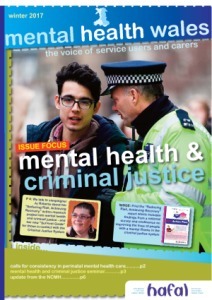 Special issue focusing on women's mental health. 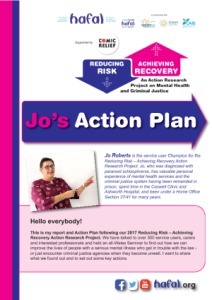 A report and Action Plan following our 2017 Reducing Risk - Achieving Recovery action research project. 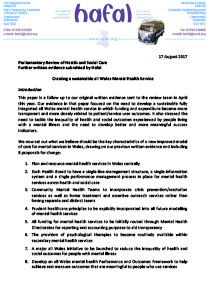 Our vision for improving the lives of people in Wales with a serious mental illness and their families over the coming years. 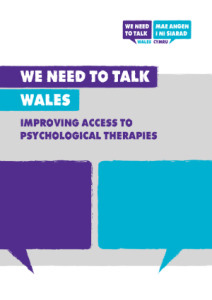 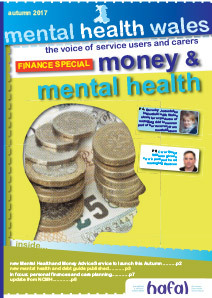 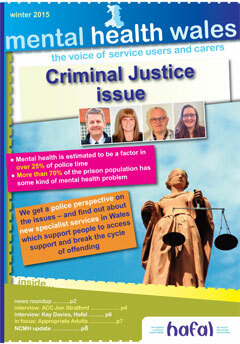 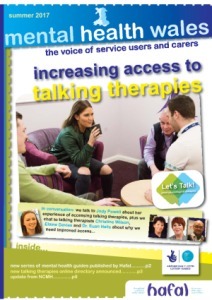 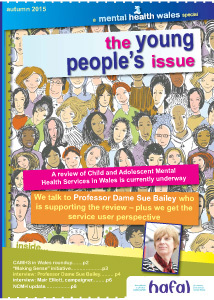 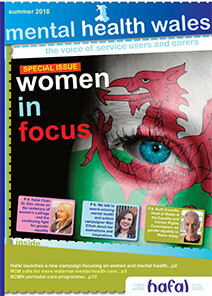 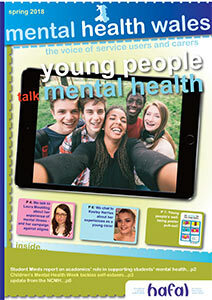 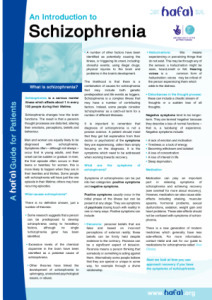 A psychological therapies special edition of the Mental Health Wales journal. 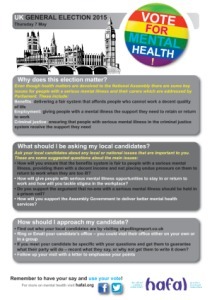 Even though this year’s election is dominated by discussions about Brexit, and even though health matters are devolved to the National Assembly, there are some key issues for people with a serious mental illness and their carers which are addressed by Parliament. 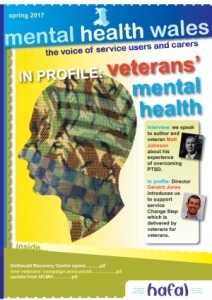 Our Spring 2017 journal focuses on veterans' mental health and features an interview with author Matt Johnson. 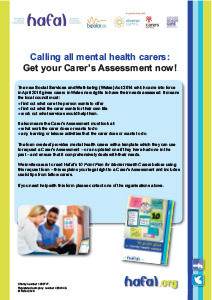 The form overleaf provides mental health carers with a template which they can use to request a Carer’s Assessment – or an updated one if they have had one in the past – and ensure that it comprehensively deals with their needs. 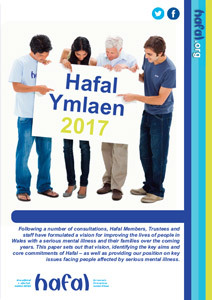 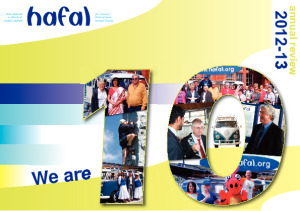 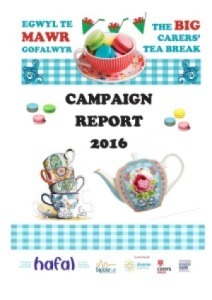 The National Assembly elections are very important for Hafal Members, particularly as health is the responsibility of the Welsh Government in Cardiff. 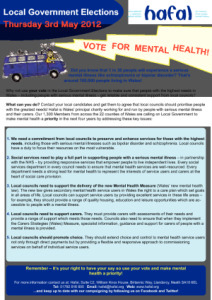 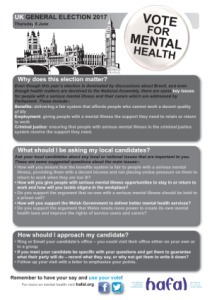 So if you want to improve services for people with a mental illness and their carers, remember to use your vote - and to ask candidates to commit to these five key actions! 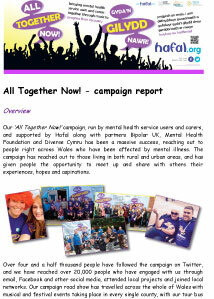 Our ‘All Together Now!’ campaign, run by mental health service users and carers, and supported by Hafal along with partners Bipolar UK, Mental Health Foundation and Diverse Cymru has been a massive success, reaching out to people right across Wales who have been affected by mental illness. 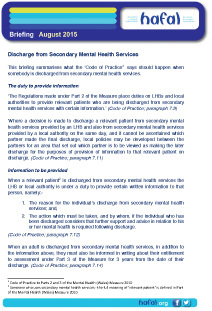 This briefing summarises what the ‘Code of Practice’ says should happen when somebody is discharged from secondary mental health services. 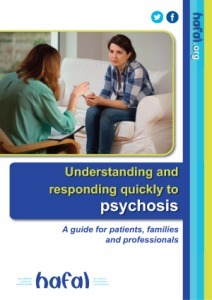 In this guide we provide an overview of the main psychological therapies and medications used to treat serious mental illnesses. 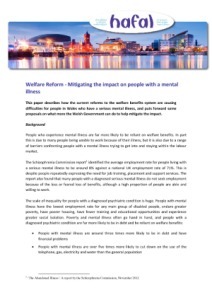 This paper describes how the current reforms to the welfare benefits system are causing difficulties for people in Wales who have a serious mental illness, and puts forward some proposals on what more the Welsh Government can do to help mitigate the impact. 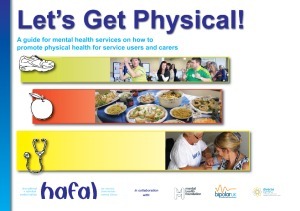 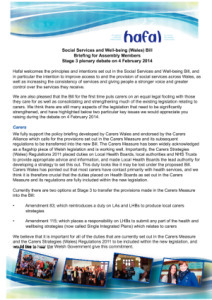 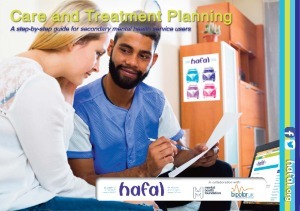 This plan is based on the tips we’ve had from carer Members at Hafal. 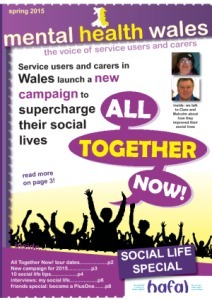 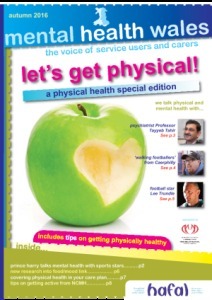 It’s based on real life and it applies both to new and experienced carers. 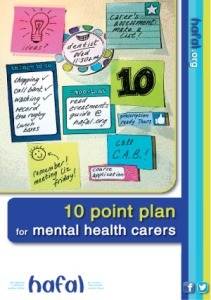 The plan sets out the positive steps you can take as a carer to improve your life and support the person you care for. 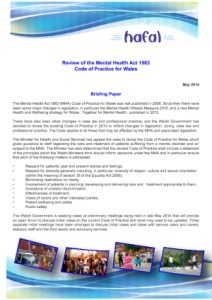 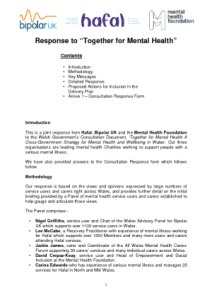 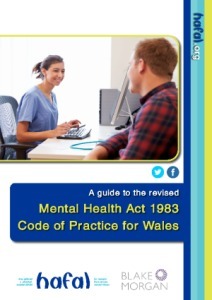 PwC has been appointed by the Welsh Government to undertake a review of the current mental health ring-fencing arrangements; this is Hafal's response to its call for evidence. 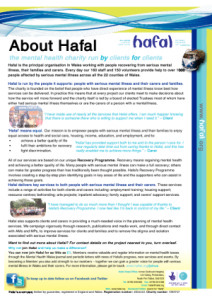 ‘Hafal’ means equal. 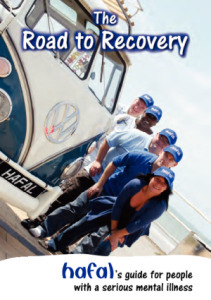 Our mission is to empower people with serious mental illness and their families to enjoy equal access to health and social care, housing, income, education, and employment, and to: •	achieve a better quality of life •	fulfil their ambitions for recovery •	fight discrimination. 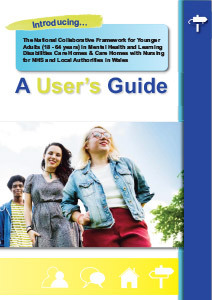 If you are the carer of a person with a mental illness this leaflet will provide you with the information you need to find out where you can get support and advice. 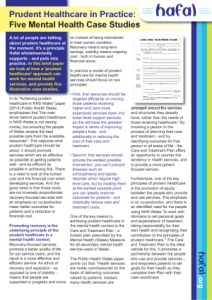 A lot of people are talking about prudent healthcare at the moment. 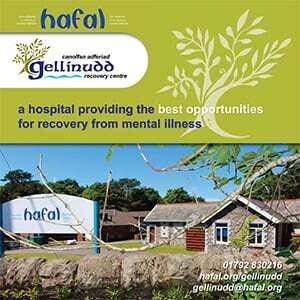 It's a principle Hafal wholeheartedly supports - and puts into practice. 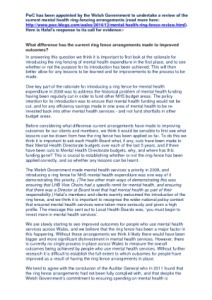 In this brief paper we at how a 'prudent healthcare' approach can work for mental health services, and provide five illustrative case studies. 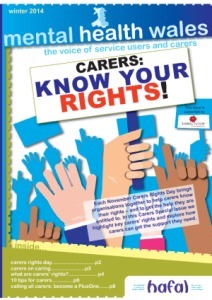 Each November Carers Rights Day brings organisations together to help carers know their rights – and to get the help they are entitled to. 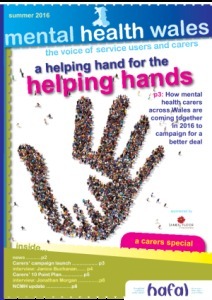 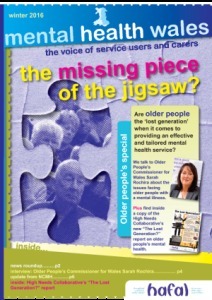 In this Carers Special Issue we highlight key carers’ rights and explore how carers can get the support they need. 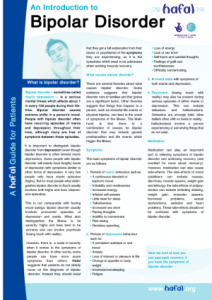 This guide gives you tips on how to move forward when you have a mental illness. 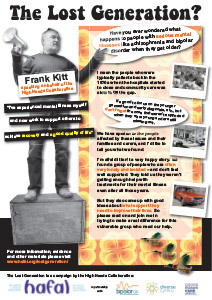 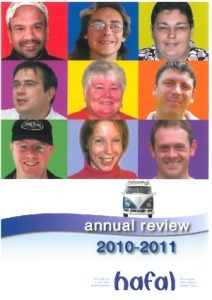 This report summarises the feedback received during the 2011 service user-led "Taking the Wheel" campaign. 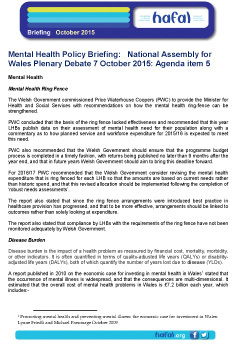 The Assembly Government is currently working on a new National Service Framework (NSF) for mental health which is due at the end of the year. 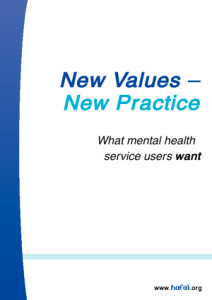 In response, Hafal has produced a new report, “New Values – New Practice” which represents the views of our Members and makes concrete suggestions for a patient-focused NSF. 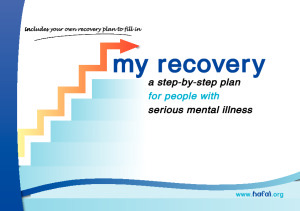 Based on the experiences and insights of hundreds of service users and carers "my recovery" will empower you to: be in control of your illness; look at all areas of your life, take stock and set goals; be positive, move forward and achieve maximum recovery. 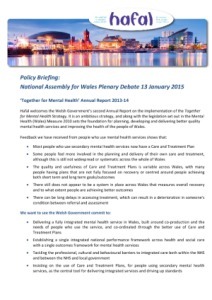 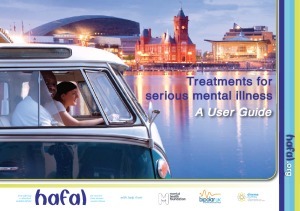 This is a joint response from Hafal, Bipolar UK and the Mental Health Foundation to the Welsh Government’s Consultation Document, ‘Together for Mental Health A Cross-Government Strategy for Mental Health and Wellbeing in Wales’. 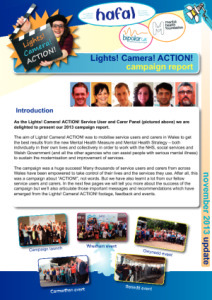 The aim of Lights! 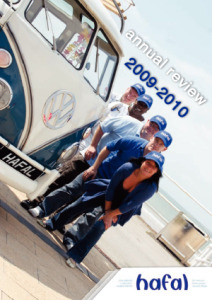 Camera! 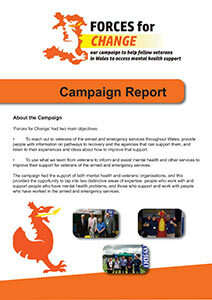 ACTION! 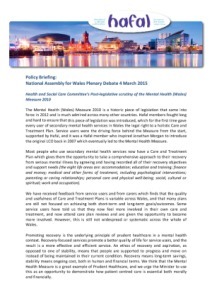 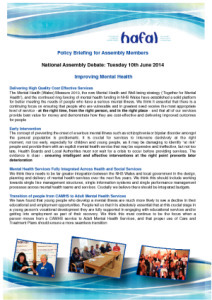 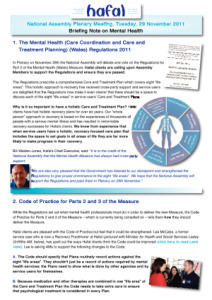 was to mobilise service users and carers in Wales to get the best results from the new Mental Health Measure and Mental Health Strategy – both individually in their own lives and collectively in order to work with the NHS, social services and Welsh Government (and all the other agencies who can assist people with serious mental illness) to sustain the modernisation and improvement of services. 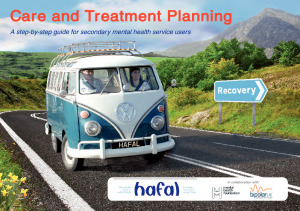 This paper sets out Hafal’s vision for improving the lives of people with serious mental illness and their families over the next ten years. 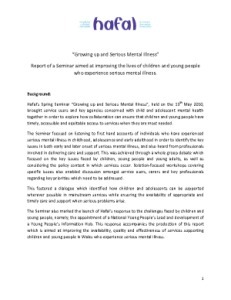 Report of a Seminar aimed at improving the lives of children and young people who experience serious mental illness. 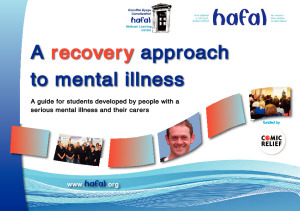 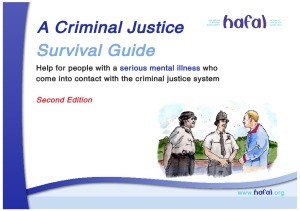 A guide for students developed by people with a serious mental illness and their carers . 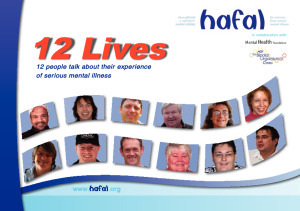 In collaboration with the Mental Health Foundation and MDF The Bipolar Organisation Cymru, Hafal has produced a publication which features 12 people talking very openly about their experience of serious mental illness. 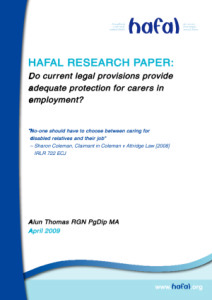 HAFAL RESEARCH PAPER: Do current legal provisions provide adequate protection for carers in employment? 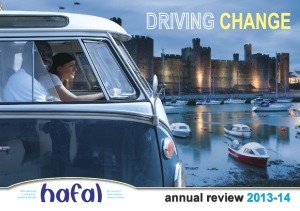 What we've been achieving across Wales in 2013-14. 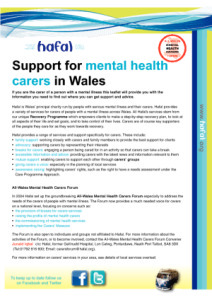 Caring for someone with a serious mental illness? 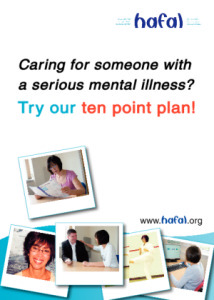 Try our ten point plan! 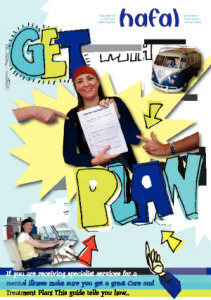 The plan sets out the positive steps you can take as a carer to move forward and support the person you care for.